Rides by train, bus and boat are especially impressive in winter. Trains wind their way through a delightful winter wonderland and offer guests breathtaking views. There has been plenty of snowfall in Switzerland during the past weeks. For safety reasons, certain train routes may therefore be closed for a period of time or served by replacement buses. 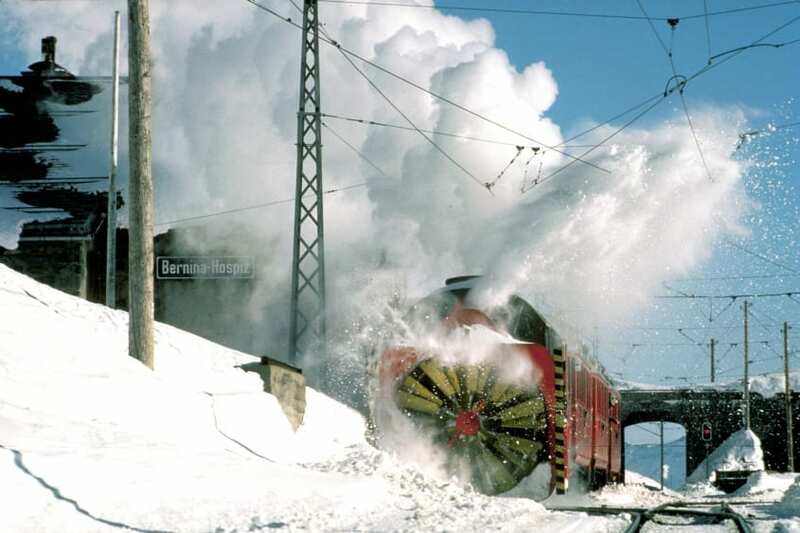 Swiss public transport companies do their utmost to make sure that passengers reach their destinations safely, in winter just as in every other season. Guests are advised to check the current operating situation before arriving in Switzerland and during their travels here. Via sbb.ch/166, up-to-date information about the current state of operation regarding all means of public transport is available – whether on rail, road, waterway or mountain railway.